We have an outreach volunteer team, which provides support to existing groups to overcome any potential hurdles as well as help the group and to continue offering an exciting balanced programme. 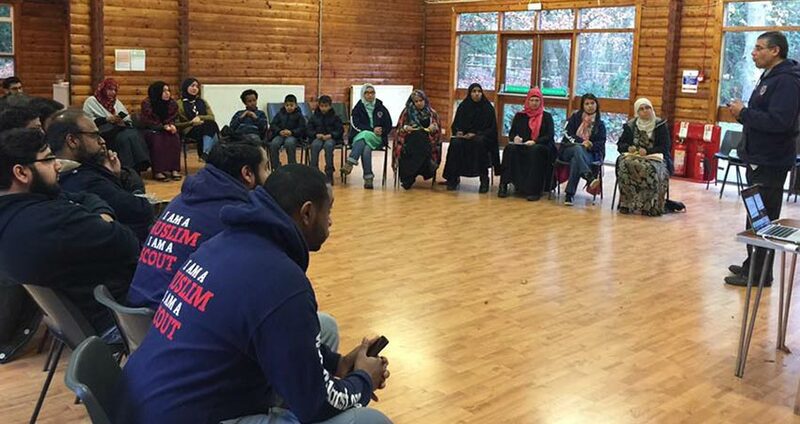 Additionally, we also facilitate regional engagement days, inviting leaders from the local region to a day of sharing ideas, networking, and activities. The World Scout Jamboree is a gathering of tens of thousands of scouting members from over 150 countries to share their culture, traditions, skills and knowledge whilst also to have fun, learn and grow. 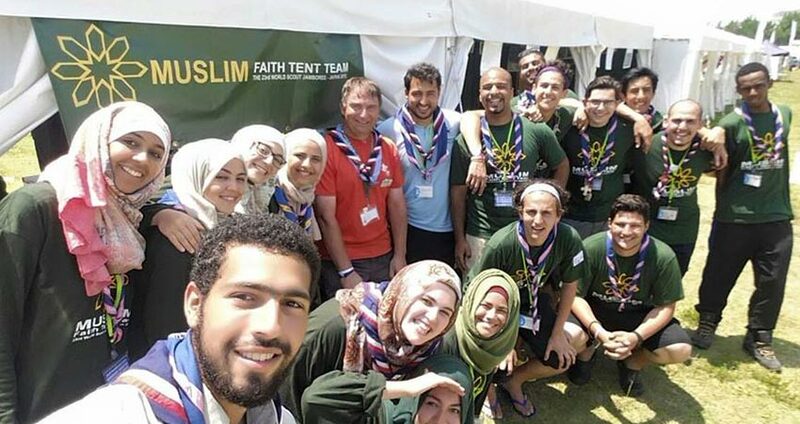 The Muslim Scout Fellowship has been by very fortunate in being invited to the World Scout Jamborees since 2007 as part of the Faith and Belief zone, representing the beautiful religion of Islam to the 40,000+ participants each time. A guide, which helps bring the spiritual development to each scouting badge within the various sections. The guide looks at the requirements of each badge and brings together relevant verses from Quran, Hadith and stories, so that young people can understand the simple message in a more practical way and are able to apply their spiritual learning at the same time. 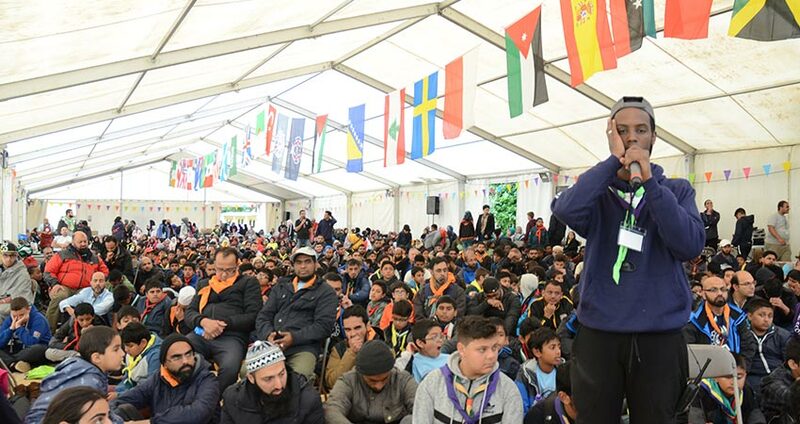 The Regional Facilitators team is a volunteer network of scout leaders or adult members in scouting, who have a passion to see and actively make scouting grow in the Muslim community. 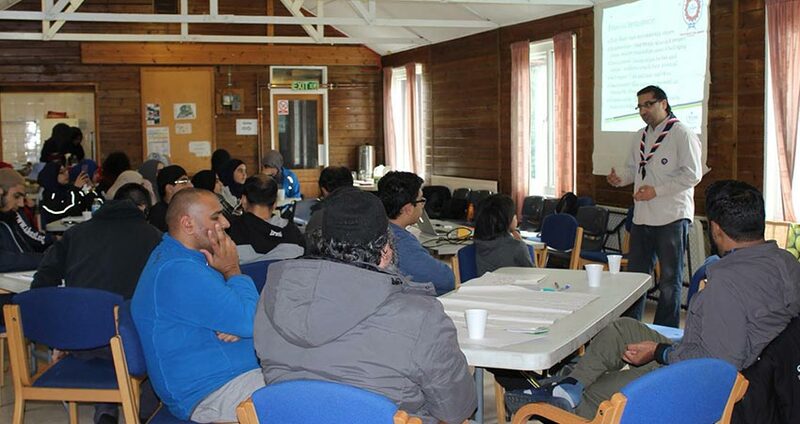 The team provide training and assist new adult leaders to establish new groups, in collaboration with The Scout Association, as well as support them in their initial stages.